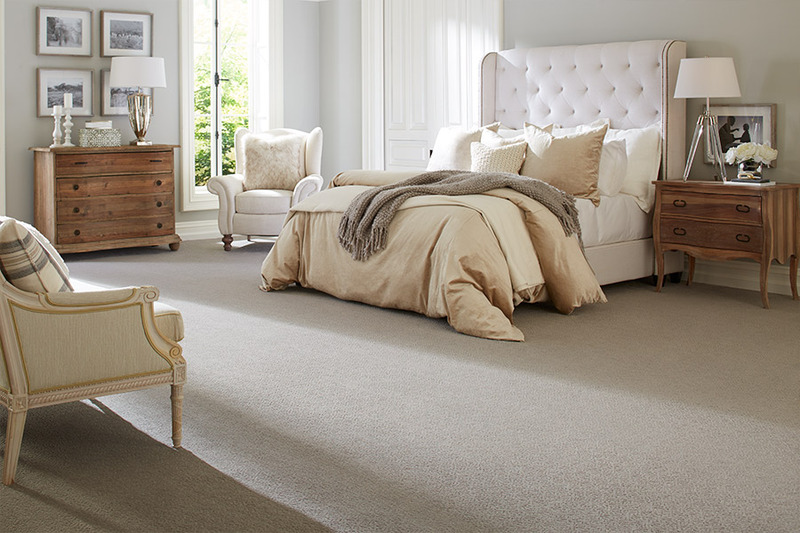 You've taken the first step and decided that carpet is your flooring of choice and it is no surprise. There is something very warm and luxurious about carpet even a bit decadent about having carpet in your home. 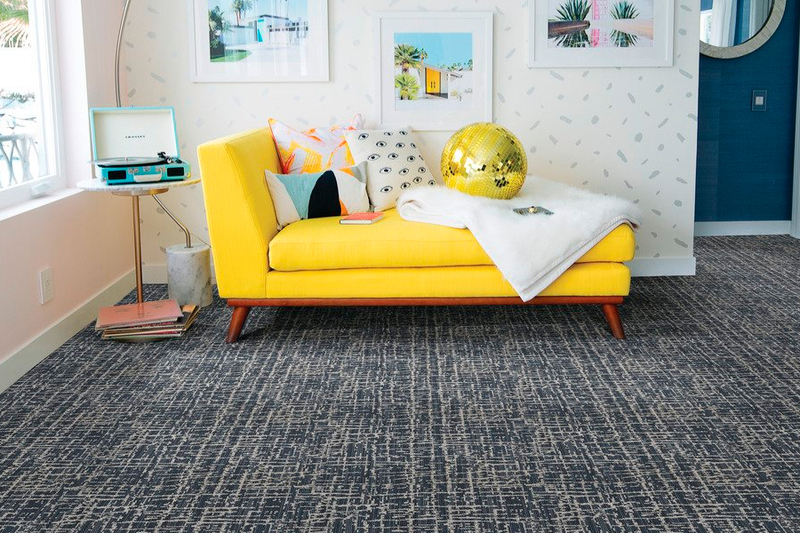 Today carpet doesn't have to be traditional; it can be contemporary, modern and high-fashion. 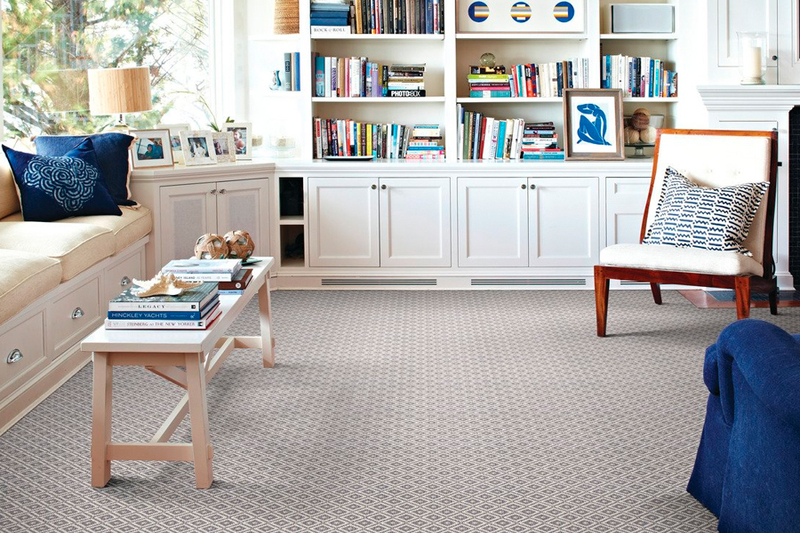 We serve both residential and commercial markets with carpeting for every lifestyle. The attributes of carpet have evolved over the years to include pet-friendly and stain resistant. So you can have your pets and carpeting too! The variety of brands, colors, styles and patterns of carpeting at Sistare Carpets is abundant from all the leading carpet manufacturers. 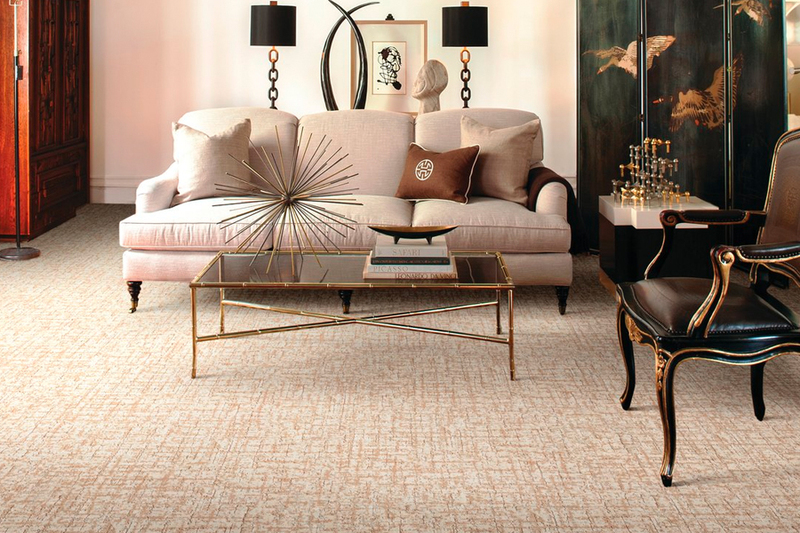 We carry Mohawk, Shaw, CustomWeave, Beaulieu, Karastan, Nourison, Milliken and Tuftex, among others. For the commercial applications we carry Mannington Commercial Flooring, Karastan Contract Carpet and others. Carpeting, also known as broadloom is a great sound absorber, which would be a great added bonus if you live in a condominium or a house with ceilings that are high. Another added benefit of carpet is in the installation. 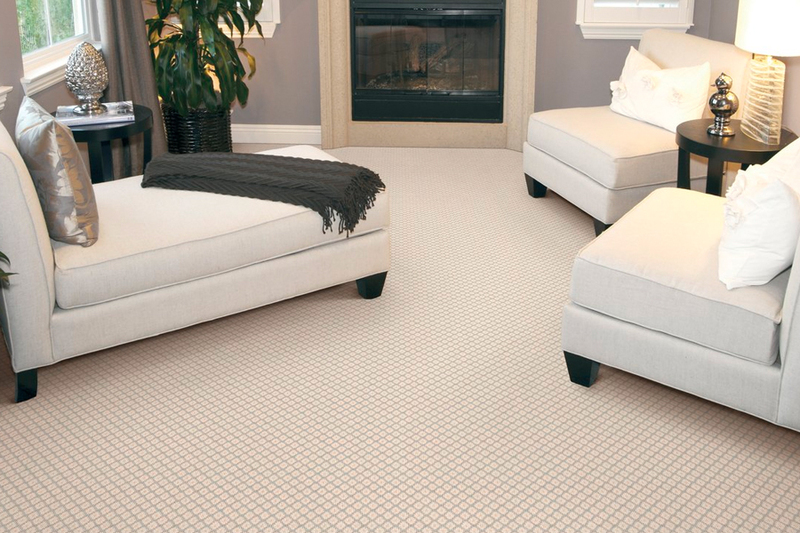 You can lay carpet over almost any surface without having to add a new subfloor. You don't have to worry about an uneven surface. But don't forget the cushion, it's what you don't see that may matter most to longevity and comfort of the carpet you choose. Sistare Carpets is a family owned business serving homeowners and businesses in Lancaster, SC; Rock Hill, SC; Fort Mill, SC; Weddington, NC; Waxhaw, NC and Indian Land, SC for over fifty years. 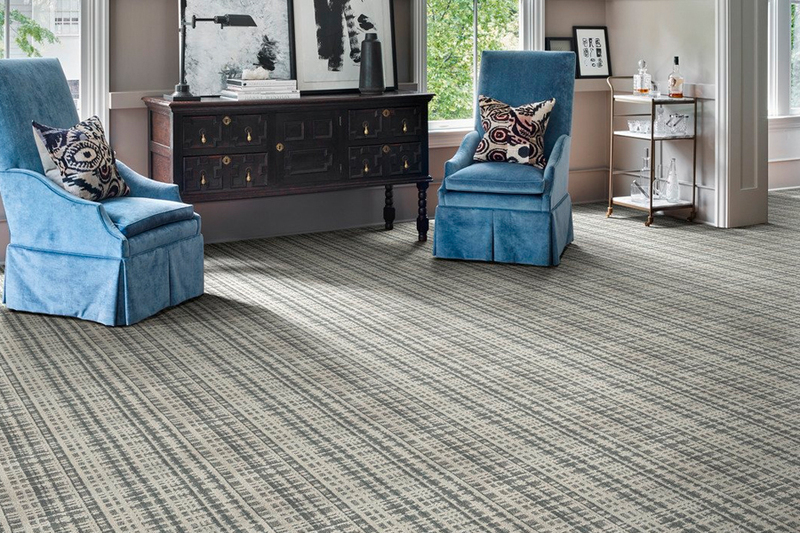 Stop by our showroom in Lancaster, South Carolina and our flooring and carpet experts will show you all the carpet options for your flooring project.